Tired of your kid’s instruments falling to pieces? 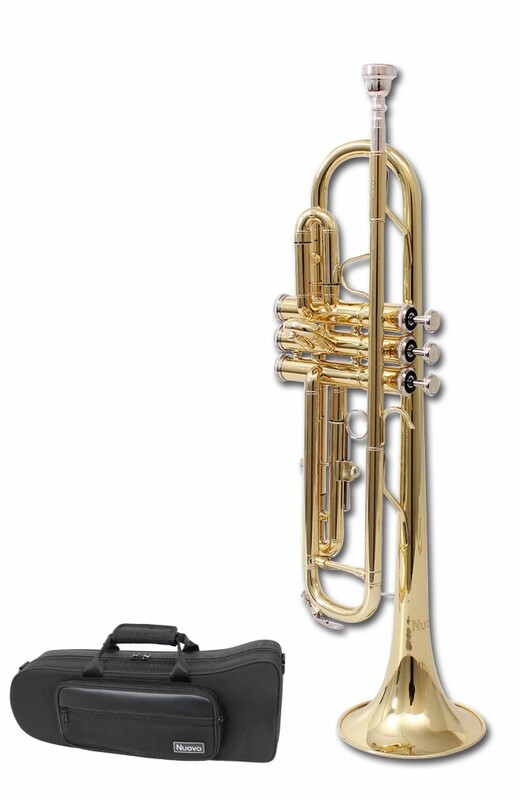 Made by KHS (creators of Jupiter, Hohner, Mapex, Sonor, Hercules), Nuova is KHS’s answer to the flood of ‘cheap’ entry-level wind and brass instruments from China now being sold across Australia and online. “We have done the comparisons and at the end of the day, Nuova are just better instruments, all-round. We’re pretty fortunate to be able to offer them at these kinds of prices. $299 for a flute that plays so well, it’s remarkable”, says Managing Director Graeme Wilson who has seen the first 2 shipments fly out of his warehouse and embraced by the teaching community and retailers across the country. Nuova have released their Flute, Clarinet and Trumpet, Trombone and Alto Saxophone at amazing prices. You get everything you expect from a global brand, production consistency, 12 month warranty, zero quality issues and stand out features with a feel that gently nods towards the brands prestige lineage.